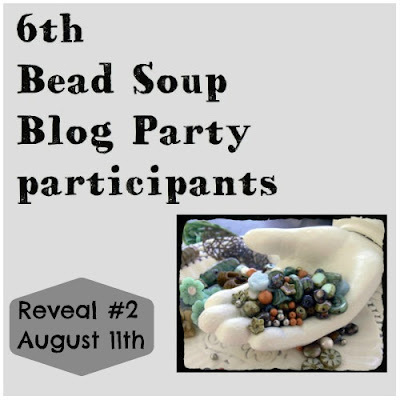 Don't forget that today is the start of the second reveal of the Bead Soup Blog Party. This is a wonderful chance to see some outstanding jewelry designs. And perhaps even win some. For more information and a list of the participants just wander over to the blog Pretty Things. There you can find the past and the future of this wonderful hop. You will also get a chance to meet the hostess with the mostest Lori Anderson. Oh and don't forget. I will be in the third wave occurring on August 25th. 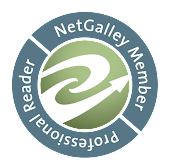 I wait your blog post and visit you than! Kisses! I can't wait to see your design! Looking forward to seeing your creation(s). Thanks for visiting my BSBP post and commenting! Thanks so much for leaving a comment on my blog Shaiha, I will be back to see your creation on the 25th. Thanks so much for your comment on my BSBP necklace; looking forward to seeing your goodies in a couple of weeks!